Go. Fight. Win! 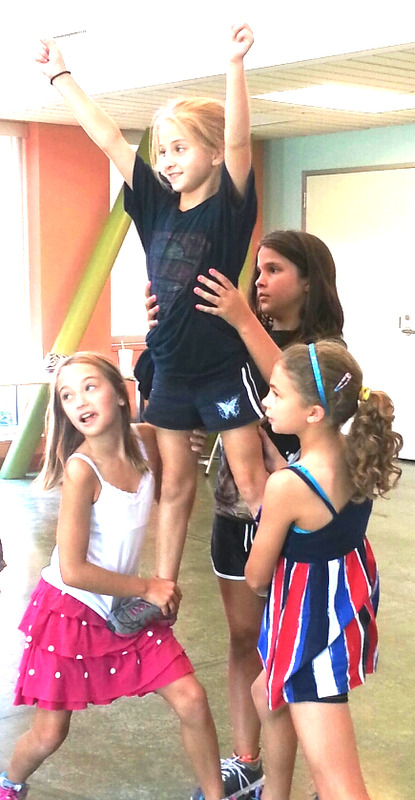 At Total Cheerleading camp, all athletes prepare physically and mentally with fundamental training. Gain confidence, balance and strength. Learn chants and cheers, proper hand and body movements and jumping techniques. Focus on fun while learning about leadership, self-motivation and cheer safety. Camp held at Wylie Recreation Center June 16 - June 19, 9 am - 12 pm. Open to kids 6 - 12 years of age.